Ahh, Diversity, thy alias is Rum. 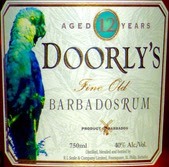 As it should be – multinational, multi-island, multi-lingual, multi-still and especially multi-style. 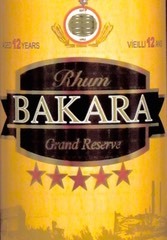 But all rums share the heritage of sugarcane to Start and oak barrels to Finish. 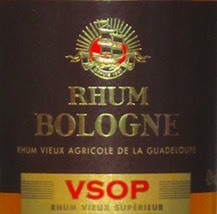 Here we have three bottlings from Barbados, Guadeloupe and Haiti, each most certainly a rum (or rhum) with time in a barrel, but otherwise sharing little in common. Explore them to understand their host island’s evolved taste preference, and celebrate diversity. 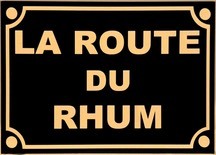 La Route Du Rhum - Take a tour of the Bologne distillery on Basse-Terre, Guadeloupe - photos here. 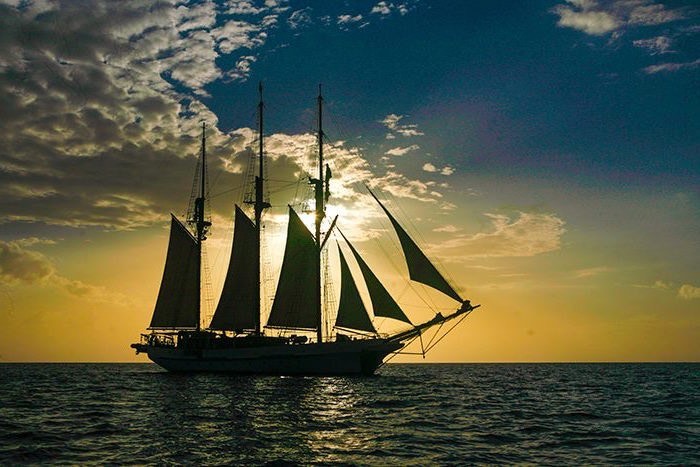 Island Windjammers, Kirk and Sweeney Rum and The Rum Gallery combine talents on yet another Caribbean Rum Cruise. Join us aboard the awesome schooner S/V Vela sailing St. Lucia-Martinique-Dominica-Guadeloupe October 22-28, 2017.